Ulrike Gräßler is a German ski jumper who has competed since 2003. She won a silver medal in the inaugural women’s ski jumping event at the FIS Nordic World Ski Championships 2009 in Liberec. Grässler has a total of eight Continental Cup victories in her career. 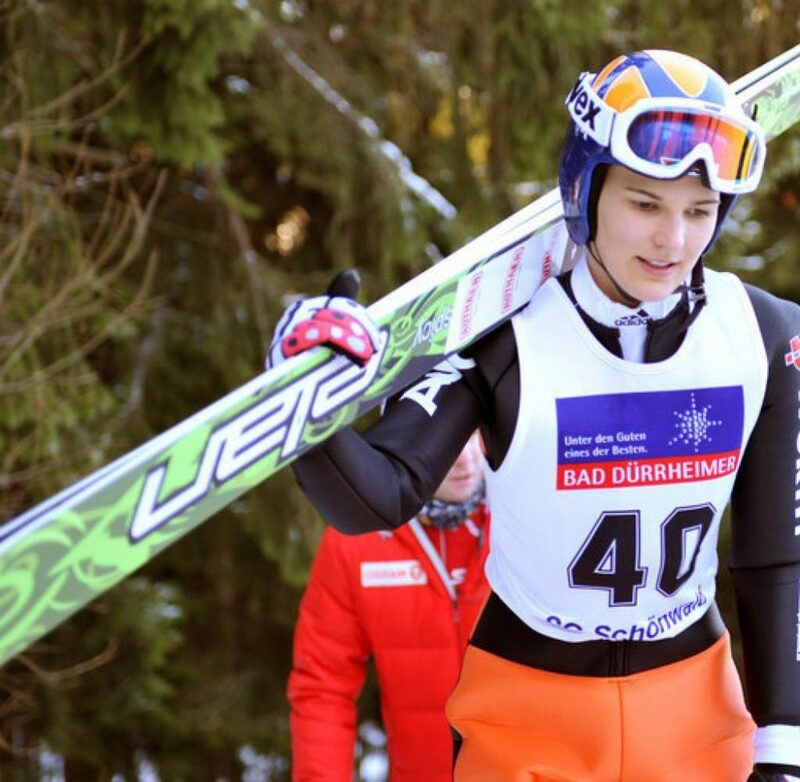 She in the summer of 2001 in Meinerzhagen participated in ski jumping the FIS Ladies Tour for the first time at an international competition in appearance. In the winter of 2002 she participated in the FIS Ladies Grand Prix in part, finishing in 14th place. 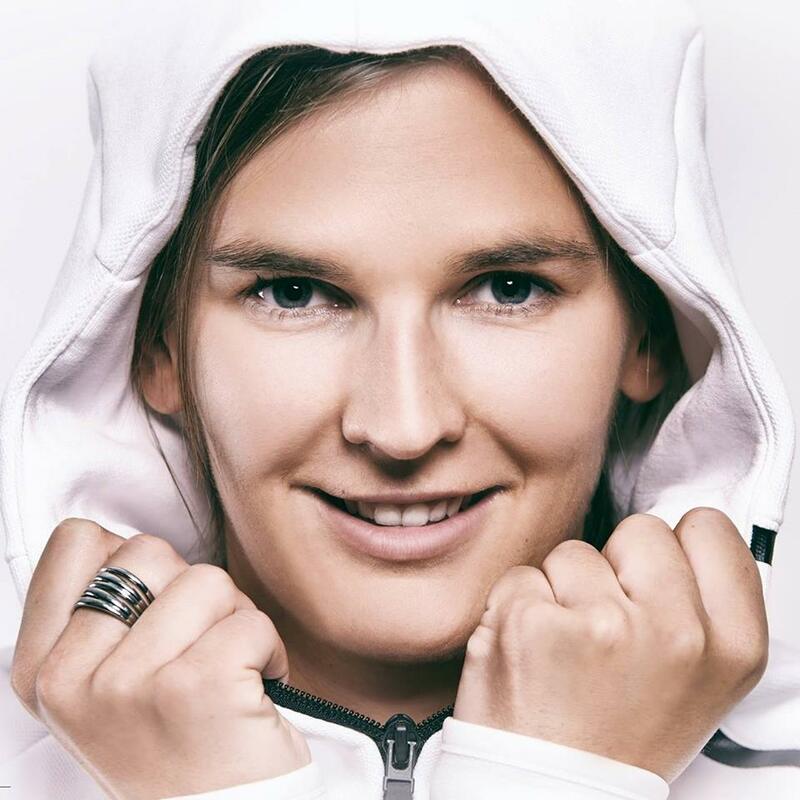 In 2003 she became German champion and finished in the same year the second place in the European Youth Olympic Festival (EYOF) in Planica. In the unofficial junior world championship in Stryn 2004 she won second place. Since the introduction of Ladies Continental Cup (COC) Gräßler came through in this most competitive series of ladies ski jumping. In the first discharged season, 2004-05, she could achieve consistently top rankings and finished second in the overall standings to sixth place. In the now under the COCs discharged Ladies Grand Prix she was in third place this season. 2005-06 could be placed back on several jumping among the best, but missed a few jumping back on places 15-20, which is why she won the title in Gesamt Continental Cup. In the 2006-07 season she jumped all the more successful and won several jumping. This secured her the second place in the Ladies Grand Prix and reached the end even the second place in the Continental Cup overall standings.She parted only 88 points from the winner Anette Sagen . After a separate summer and winter rating was introduced for the Continental Cup in 2008, she won the COC overall ranking with a clear lead in the summer of 2008. In the Nordic World Ski Championships 2009 in Liberec she won the inaugural competition ski wear Ladies second place. At the German Championships in 2009 she won before Carina Vogt and Ramona Straub gold medal. In summer 2009 she was again able to decide the COC overall ranking for herself with four individual victories. In winter 2009/10 it is jointly owned with Tell and Daniela Iraschko the dominant athletes of the season. As at the Nordic World Ski Championships 2013 in Val di Fiemme , a mixed team competition was held for the first time, she won with the German team alongside Carina Vogt , Richard Freitag and Severin Freund behind Japan and Austria the bronze medal.